Coming in less than a week, Tower of Nightmares will haunt your Halloween dreams for the next few weeks. A toxic seed has been sown. Guarded by magic, fed with evil, it grows. Some new trouble is growing in Kessex Hills. 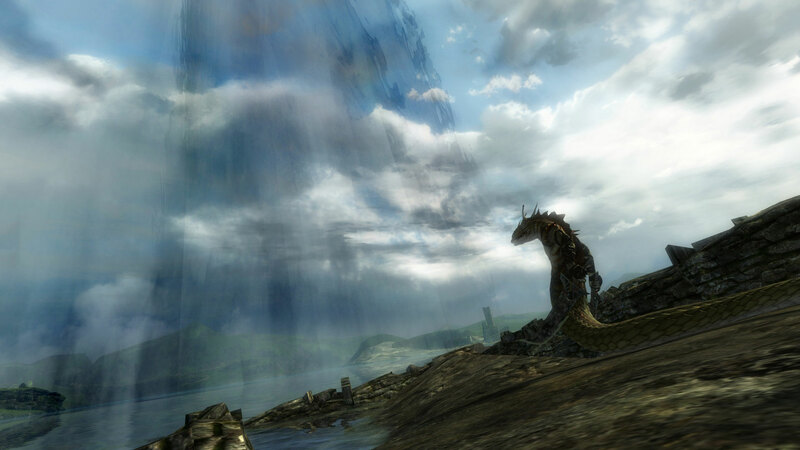 Carefully hidden by magic, the krait have been working tirelessly on a terror unlike anything seen before in Tyria. Marjory Delaqua and Kasmeer Meade are investigating the illusory curtain that’s cloaking part of Viathan Lake, and they need your help! What secret lies behind the veil? Take a sneak peak at the Tower of Nightmares release with ArenaNet devs during the preview livestream on our Twitch channel on Monday, October 28 at 12PM PDT. Prepare for battle with a new universal healing skill! A dose of this cutting-edge Antitoxin Spray will cleanse yourself and nearby allies of poison, torment, confusion, and toxin. This skill is available to characters of all professions. Complete the Tower of Nightmares meta achievement to receive a Krait Obelisk Shard for your home instances, which can serve as a place of power for earning a skill point or charging Quartz Crystals!